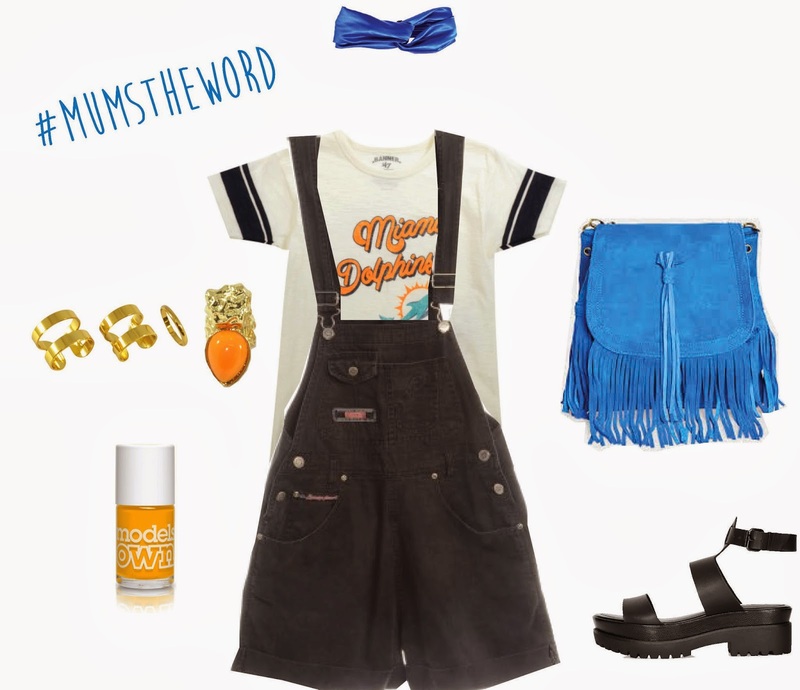 It's almost mothers day here in the UK and to celebrate all of our mothers' style influences, Beyond Retro are running their #mumstheword campaign, which I'm excited to be taking part in! My mum's always been into her fashion and has been making clothes for decades, I wonder which side I get my fashion genes from, hmm? 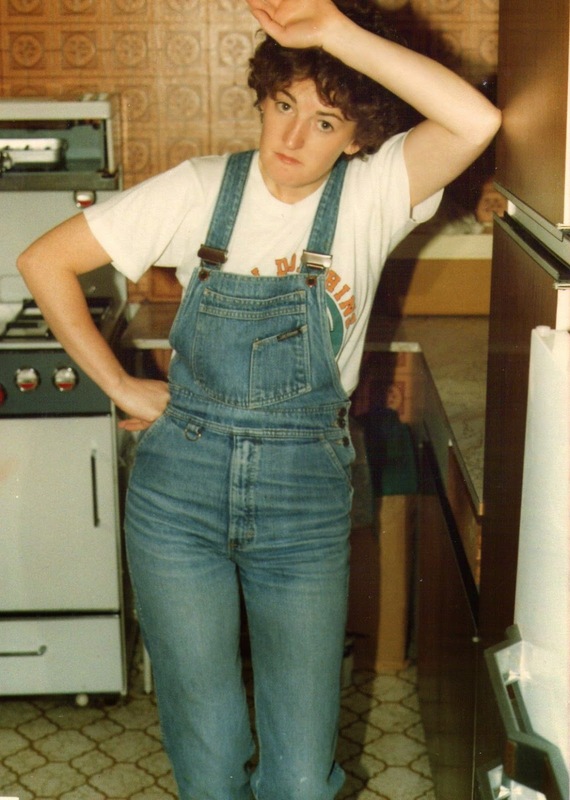 This outfit from some time in the early 80s wouldn't be out of place on a hipster me today, it's funny how fashions come around again time after time, that and the fact my mum clearly has timeless style. She's been a hippie, a punk, a skinhead (no, not one of those skinheads) and by the looks of it she was a bit of a hipster before there even were any, the original hipster if you will. Today, my mum dresses with bohemian influences, which have definitely influenced me not only in the way I dress but the way I lead my life. Positive thinking, karma, buddha statues, ganesha-everything? All down to my mummy. 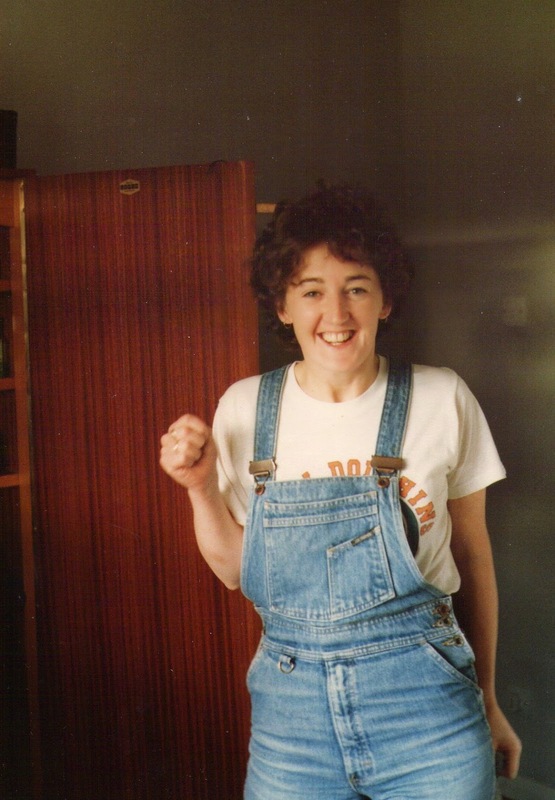 Here's a prime example of how my mum's style has influenced how I dress today, featuring a vintage blouse, my usual 90s touch and my spin on dungarees. 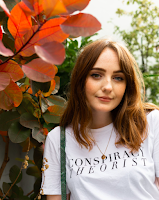 If you're feeling inspired by these vintage snaps, here's how you can get the look using both vintage pieces from the likes of beyond retro and modern high street items. Please comment below if you liked this post, I'm sure my mum would be over the moon! Maybe I should do more posts like this, what do you all think? 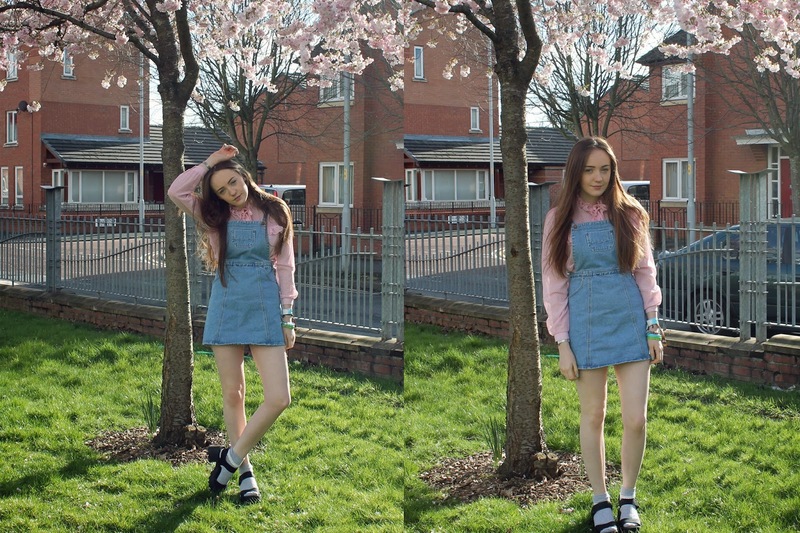 *this is a collaboration with Beyond Retro but is NOT a sponsored post.